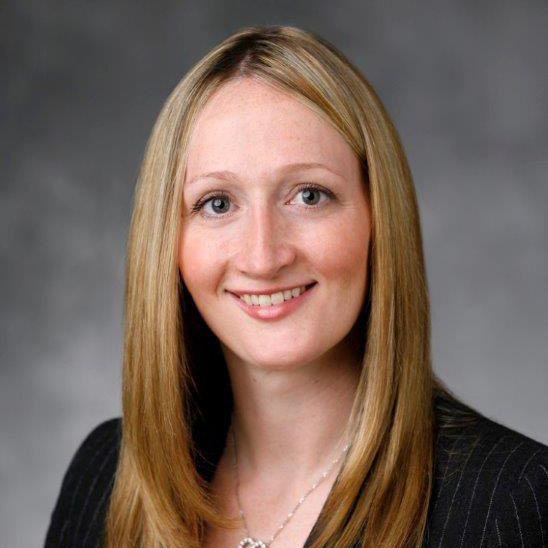 Rochelle is a member of the Fundamental Equity Advisors Team at Ingalls & Snyder. Rochelle F. Wagenheim is a Senior Vice President at Ingalls & Snyder and Co-manager of the Fundamental All-Cap Equity portfolios and the Fundamental Small/Mid-Cap Strategy for Fundamental Equity Advisors (FEA). FEA is an investment management team formed in October 2010 at Morgan Stanley, which joined Ingalls & Snyder in 2018. Rochelle has 18 years of investment industry experience. Previously, Rochelle worked in Morgan Stanley’s Portfolio Strategy and Research Group and co-managed the Equity Model Portfolios and the Priority Equity Recommended List (PERL) for the Equity Model Portfolio team. She joined the Equity Model Portfolio team in 2005. Previously, Rochelle spent three years as a research associate for Citi Investment Research & Analysis (CIRA), covering stocks in the lodging and gaming sector. She also spent two years working as a sales liaison for Smith Barney’s Portfolio Management Group. Rochelle graduated with high honors from the University of Florida, where she holds a degree in finance with a minor in economics.